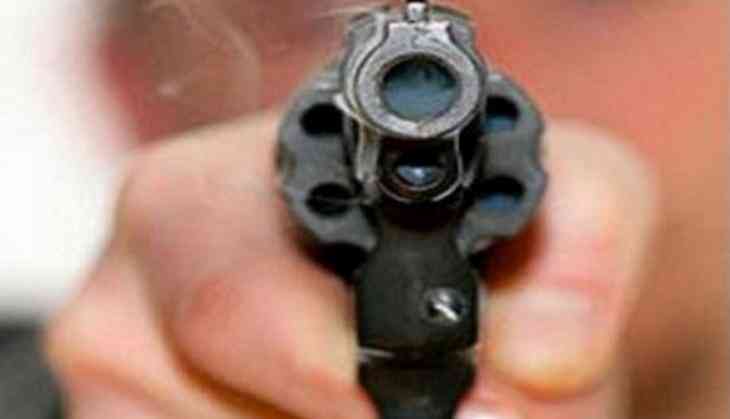 A trader was allegedly shot dead by unknown people in Mahapur village of Bihar's Siwan district. The trader named Rashid Ahmed was sleeping on the terrace of his house when some unknown people entered the house from the back side and shot him late on Tuesday night. As per locals, the police reached the spot two hours late after the incident took place. Enraged locals blocked the road and set ablaze two police vehicles. The police have registered the case, but the reason behind the murder is yet unknown.